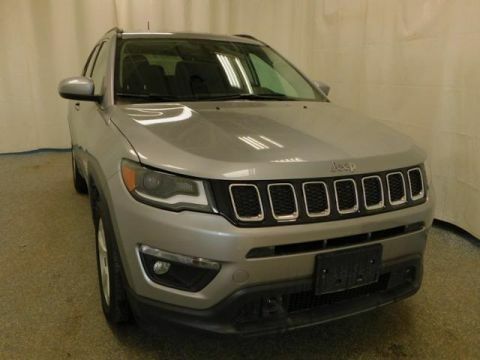 Used 2018 Jeep Compass #P17075 | Cueter Chrysler Jeep Dodge " "
Disclaimer: Payments are only estimates derived from the vehicle price with a 72 month term 4.99% interest and 20% down payment with approved credit. The information on this site is updated daily with great detail, however, errors do sometimes occur. Please verify information with a one of our customer service reps by calling (877) 518-4813 or visiting the dealership in person. 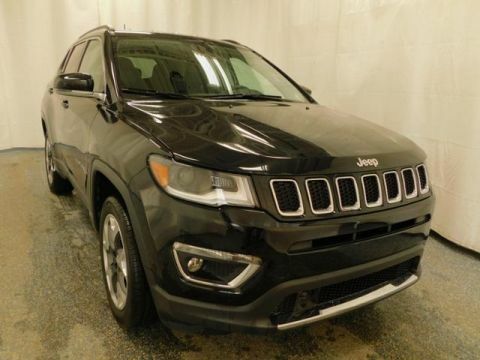 All vehicle pricing excludes manufacturer certification fees, tax, title, plate, dealer advertising and handling, documentation and state fees” Prices may vary, can change and are good only at the time of sale. Vehicle prices cannot be combined with coupons or other discount offers. Eligibility of new vehicle incentives is determined by manufacturer program rules. 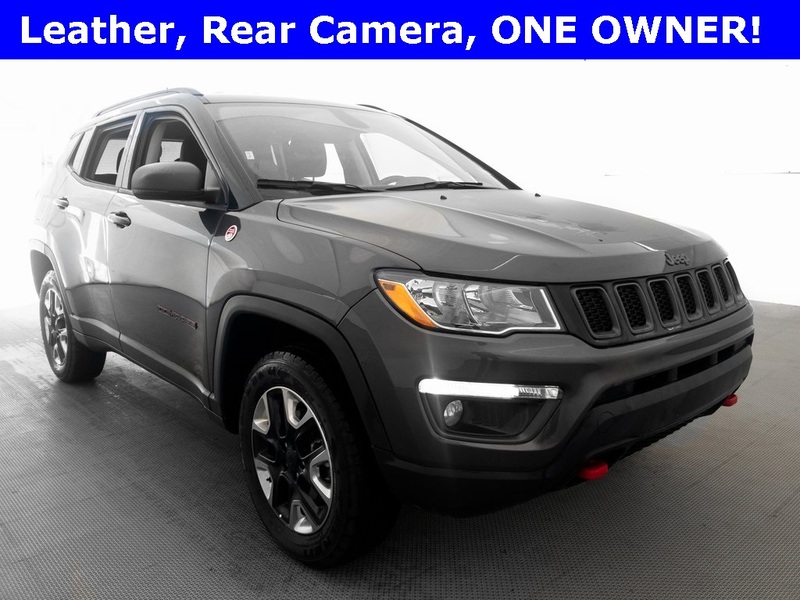 Vehicle shown may be different and dealership is not responsible for errors in equipment, color and vehicle content. With approved credit. Terms may vary based on eligibility. 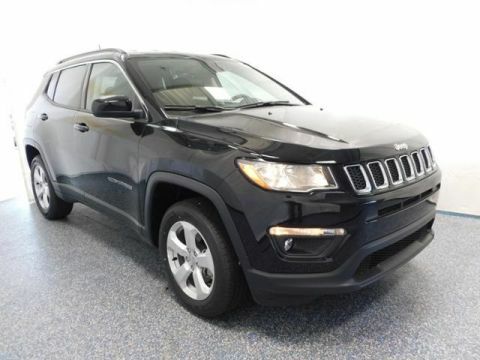 Monthly payments are only estimates derived from the vehicle price with a 72 month term 2.7% interest and 20% down payment.